Personality Hacker is an organization designed to help people leverage their own mental processes to optimize whatever can be optimized: productivity, communication, job satisfaction, and most importantly – happiness. When we get these needs met we stop being so myopic and start seeing a bigger picture. Learn your unique genius and how to optimize your life for it. We here at Personality Hacker established this Facebook group to create a community of GROWTH focused individuals. Welcome to Personality Junkie! Ever since our founding in 2009, we have aimed to provide transformative insights and expert analyses through the lens of type. 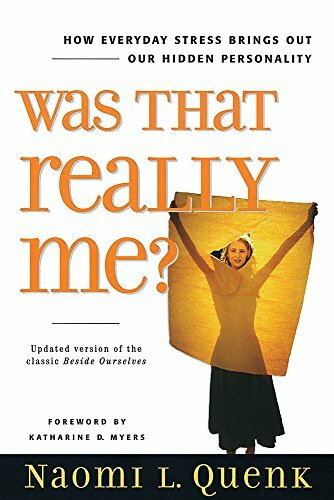 Viewing self-awareness as an essential precursor to personal growth, we strive to illuminate psychological realities that readers may have failed to see or understand on their own. We believe that knowing and understanding your type, as well as your type’s functions, is critical. 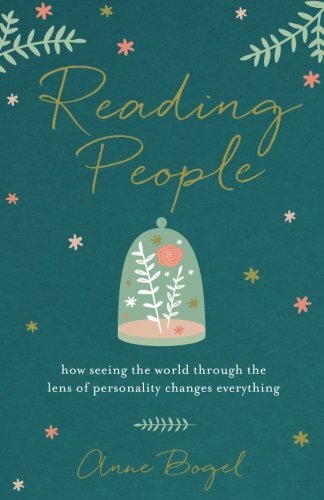 Reading People is a good high-level introduction to various personality systems, including Myers-Briggs and Enneagram. 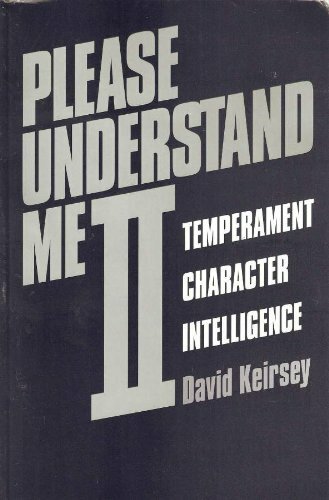 Please Understand Me was the first book I read which contained an incredibly accurate description of myself in a positive light and is what sent me off down the path of learning more about personality types. It was a good foundation and helped me understand a lot about the various types, but I find the cognitive function framework more helpful to me now. The Enneagram is a fascinating lens through which to learn about yourself. It focuses on your underlying motivations (anger, fear, shame) rather than your actions. This focus can give it a bit more of a "negative" framing which at first can feel daunting, but the more you explore, the more you find how powerful it can be. 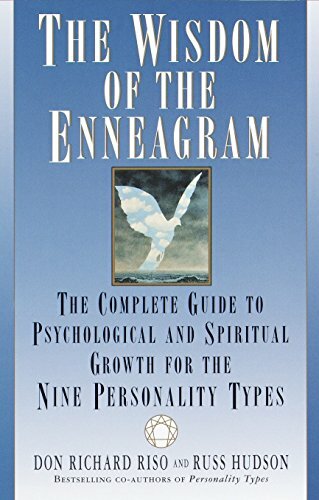 In the Enneagram, there are 9 basic types and then it gets more complicated with wings, integration / disintegration points, instincts, and tri-types. But you don't need to understand those in the beginning. Figuring it all out is a process of discovery overtime and how the growth unfolds. The Progressive Enneagram facebook group is the gateway for all progressive enneagram tests and other progressive enneagram endeavors. This is a group site to help those who are new or relatively new to the enneagram to learn the basics and take a few steps (maybe the first few) along the road of self-discovery. Facebook group hosted by Ian Morgan Crone. A place of safe conversation to talk about the Enneagram to help you become your best and truest self. 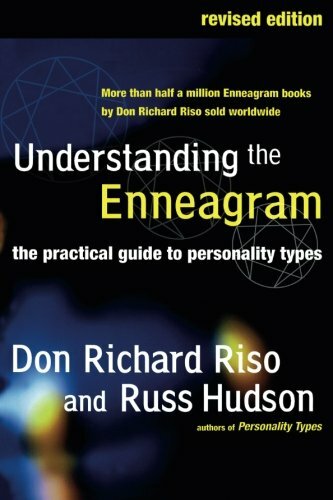 The Enneagram Institute®, formed in 1997 by the late Don Richard Riso and by Russ Hudson, was formed to further research and development of the Enneagram, one of the most powerful and insightful tools for understanding ourselves and others. 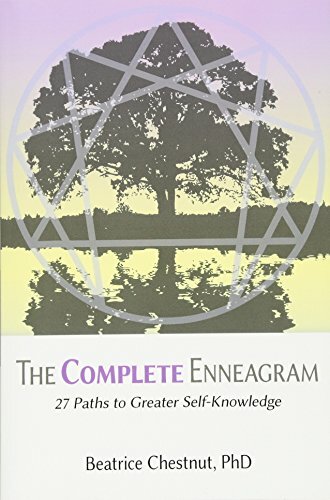 At its core, the Enneagram helps us to see ourselves at a deeper, more objective level and can be of invaluable assistance on our path to self-knowledge. Podcasts can be especially helpful when trying to determine your type. I've gotten valuable insights by listening to people talk about how their type manifests in their lives. Different types often have a different "energy" that comes through in interviews. Personality Hacker teaches you the coding language of your mind and how to use it to create great relationships - a fulfilling career and happiness. 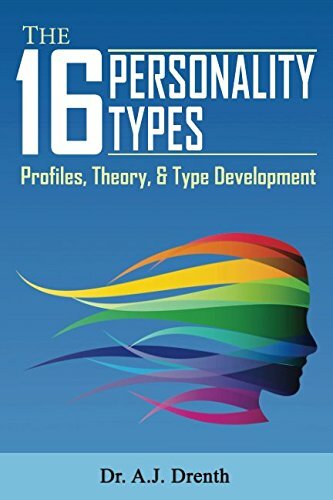 Covers various personality type models, including the Enneagram.